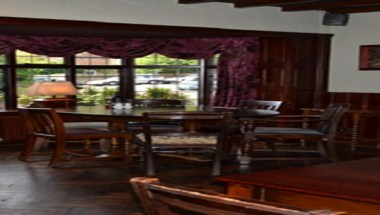 The White Hart at Godalming is a traditional local pub offering event and function spaces that can be hired out for hosting private events, gatherings and other celebrations. 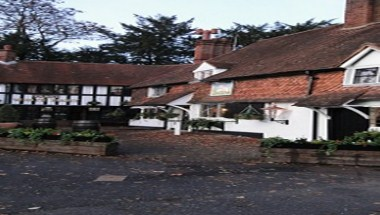 The most recent addition to our estate, this wonderful pub has historical links to Richard II, Lord Nelson & George Elliott. 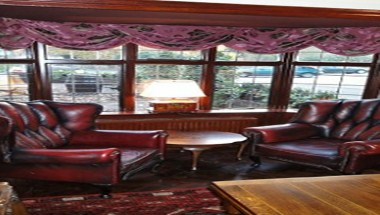 Hire the pub to enjoy your event in a different way.